Comfortable skinny jeans tailored with a nice mid rise are crafted from lightweight denim in a deep-indigo rinse highlighted by subtle brushing. 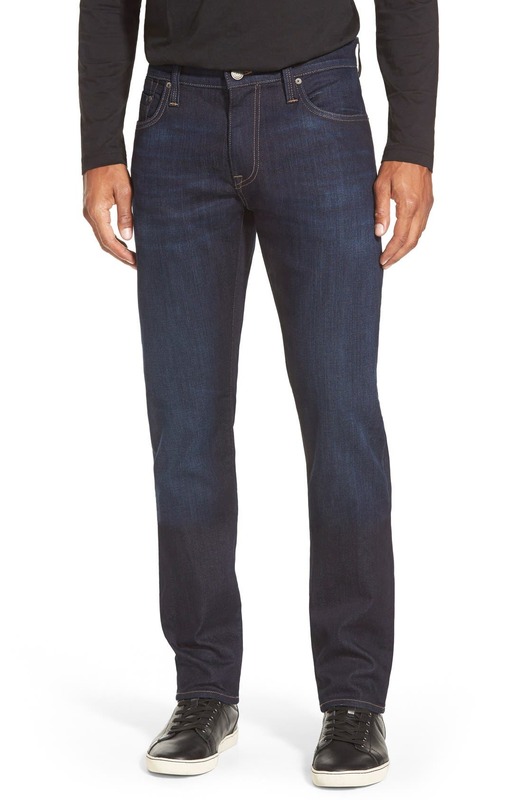 Style Name: Mavi Jeans 'Jake' Skinny Fit Jeans (Rinse Brushed Williamsburg). Style Number: 1171467. Available in stores.